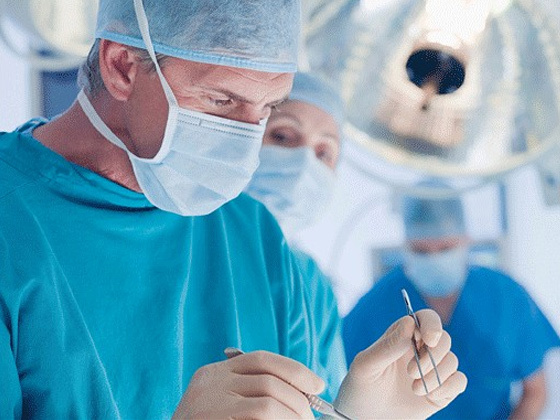 A surgical error (sometimes referred to as operator error) can be extremely difficult to prove as they require evidence that medical professionals were negligent whilst conducting what they are trained to do. As this deals with both medical and legal terms, making a claim can become very jargon filled and it is crucial to seek medical advice in order to initiate a successful claim. Surgical errors can often have a long lasting effect both mentally and physically. There is a large level of vulnerability when undergoing surgery. When surgery goes wrong through the negligence of a trained professional, it is often the case that the victim feels let down, betrayed and worried about undergoing further procedures.